VICTORY Motorcycles has chosen Akrapovic as the official supplier of aftermarket exhausts for its cruiser range. 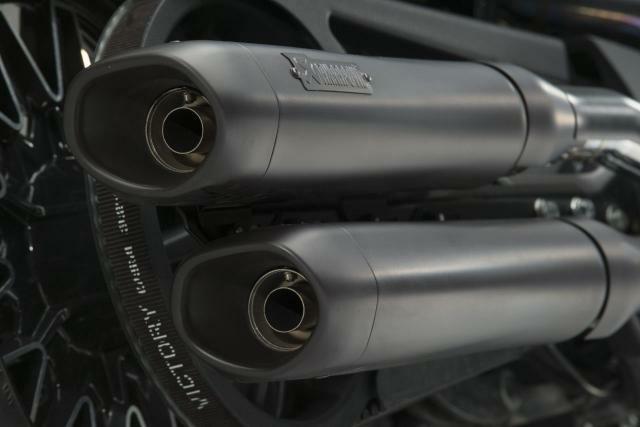 It means owners of the Gunner, Judge, Hammer S, Hammer 8-Ball, Vegas 8-Ball and the High-Ball can make a straight swap of their standard exhausts for a new Akrapovic pipe. The exhausts come in either matte black or chrome (of course) and have a two-year warranty. Click here to listen to the thrap of an Akrapovic exhaust on the Victory Gunner. 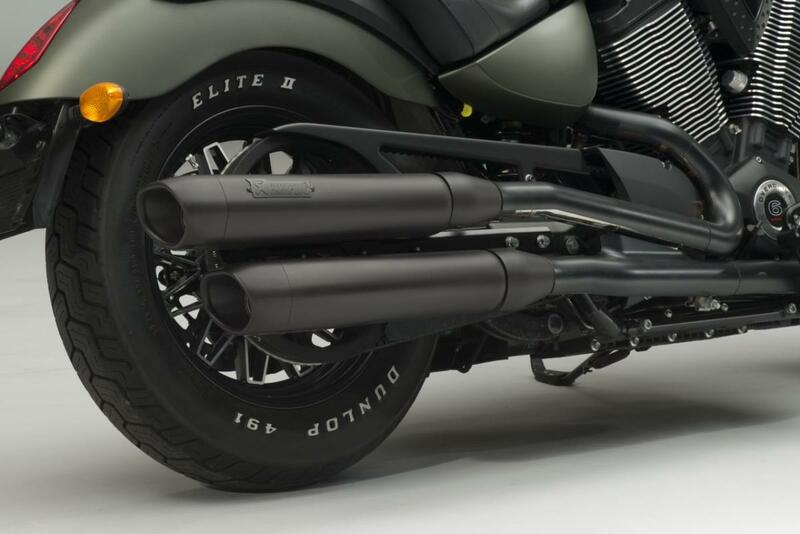 This is a very a significant event for all of us here at Akrapovic, and we are extremely proud to be the performance exhaust of choice for Victory Motorcycles’ cruiser category. We have a history of creating innovative exhaust solutions using the latest technology, and it is this philosophy that we see in this collaboration. 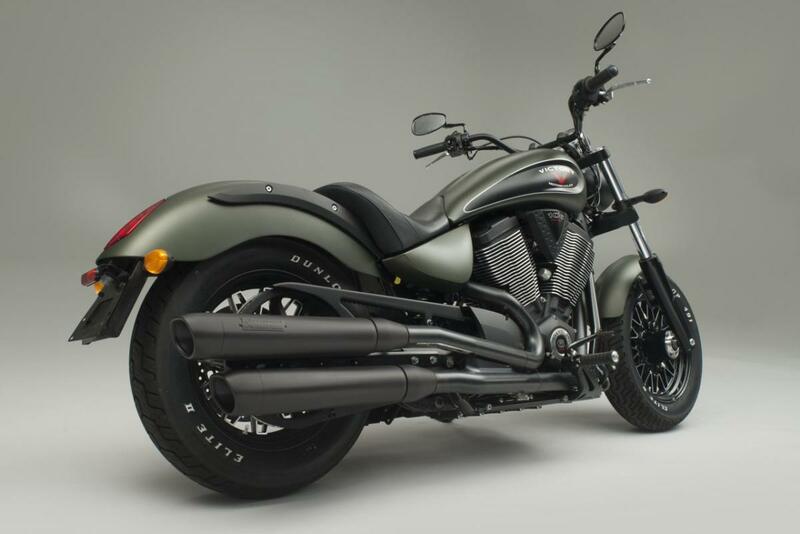 Victory Motorcycles has breathed new life into the American V-Twin cruiser market with its pioneering range of bikes, and we are delighted to align our own unique exhaust knowledge with them. Akrapovic will give part of its world and a whole new character to each and every bike fitted with one of its exhaust systems, and, through the performance, quality, design, technology, and unmistakable sound that we deliver with each exhaust system, all Akrapovic-equipped Victory Motorcycles cruisers will be bikes that stand out from the rest.